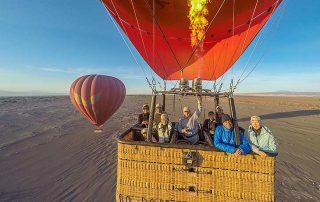 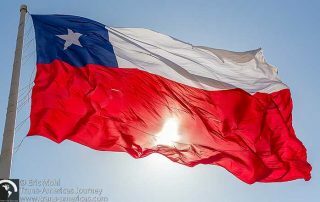 We’ve got travel to Chile covered in posts about adventure travel, luxury travel, hotels, food, destinations, special events, local markets, festivals, parks, culture, wildlife, and much more from across this South American country. 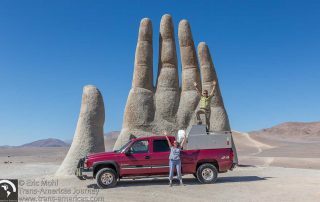 Recapping the high points of our South American road trip in 2017 featuring the best of the year in Peru, Bolivia, Chile, and Argentina. 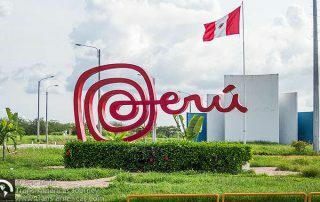 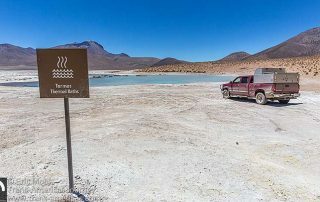 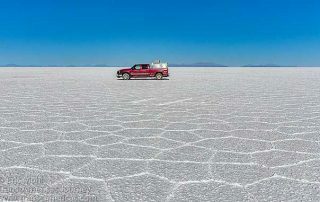 Photos and time-lapse travel video taken by our dash-mounted Brinno camera show you what we saw on our road trip in Bolivia, Chile, and Peru in October 2017 including flamingos, hot springs, volcanoes, and more. 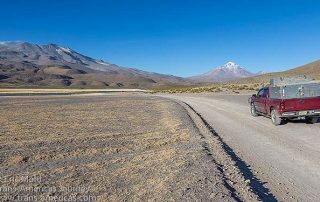 Maps, photos, and time-lapse video taken by our dash-mounted Brinno camera show you what we saw during our South American road trip in Chile and Peru during April 2017 including the Atacama Desert. 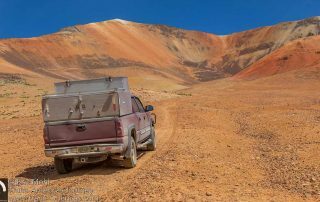 Maps, photos, and time-lapse video taken by our dash-mounted Brinno camera show you what we saw on our road trip in Argentina and Chile in March 2017 including high passes and the Atacama Desert.